We are Germans, stop matching us with Russians and Americans. Its unplayable. Can someone finish this team? Did not recieve coins for holding Division 1 ( back to back ) EA chat refuses to help. Anyone got Elite 1+ playing off meta ( wide formation .. ) ? 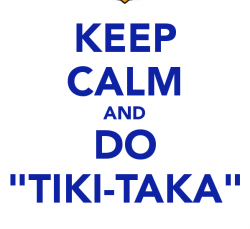 Anyone having success with Tiki Taka lately?